The Nebraska CPM Program enhances performance by teaching supervisors and managers to apply recognized management theories and best practices to everyday challenges they face. The program is designed for current and future supervisors and managers employed in public service or nonprofit institutions. We are excelling at the local, state and national levels by providing world-class instructors, relevant topics and an unforgettable learning environment. The feedback we’ve received about the program resonates with our mission of excellence. The Certified Public Manager Program was an engaging and interactive experience. It helped me to better understand myself as a manager and a leader. I especially appreciated the opportunity to interact with peers from other types of organizations and disciplines, which resulted in a greater depth of learning and understanding. Enrolling in and completing UNO’s CPM program was one of the wisest professional decisions I have ever made. What I learned was practical, timely, and necessary to the world of public service and non-profit administration. What I experienced was a ‘classroom’ where I was supported, cared for, and encouraged to achieve outcomes that I had not before. What I received from the program was: a greater body of knowledge that sill influences my work, the profound benefit of UNO’s staff and professors that gave of themselves to see my classmates and I succeed, and a professional network that I have enjoyed since. We don’t want you or your employees to miss this unparalleled opportunity. A detailed training schedule can be found here. 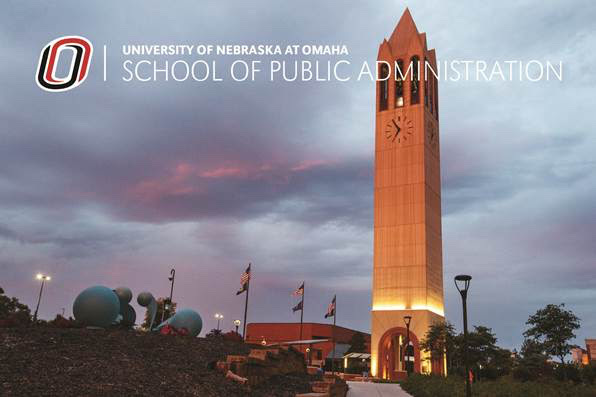 For more information about the Nebraska Certified Public Manager® Program and the application process, please contact Ellen Freeman Wakefield via email (efreemanwakefield@unomaha.edu) or phone (402-554-2636).